Burris Riflescopes - The rifle scope range comprises AR Riflescopes, C4 Plus, Droptine, Fullfield E1, Fullfield II, Fullfield TAC30, MSR Riflescopes, MTAC, Predator Quest, Scout, Timberline, Veracity and XTR II devices. They can be used for close range as well as long range applications. to prevail in both competition and in combat. 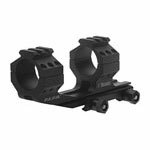 Burris Handgun Scopes - The strong, dependable and precise handgun scopes come with great optics in a lightweight design. Highlights include index-matched, multi-coated lenses; long eye relief; and an array of scope sizes, finishes and technical variations. 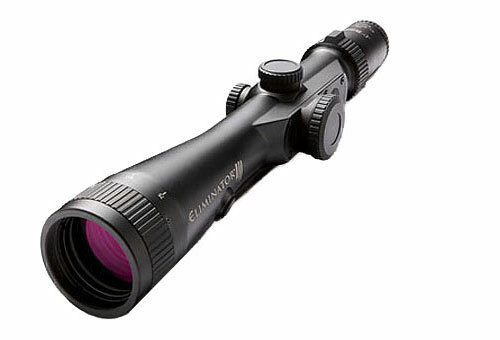 Burris Spotting Scopes - The high magnification spotting scopes result in crystal clear images. Highlights include compact size, low weight, Cassegrain-style mirror system, and reflection-free, broadband lens coatings. 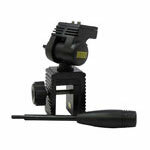 Burris Sights - This range consists of AR sights and Red dot sights. The latter in turn is divided into FastFire series and SpeedBead systems. 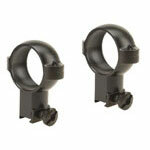 Burris Rings and Mounts - These robust rings and mounts help in mounting the optic securely on the weapon. The line consists of 1 inch, 30 mm, and 34 mm rings under. 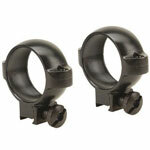 The rings and mounts categories include AR Tactical, Fast Fire, Speed Bead, Xtreme Tactical and Signature.